Diet Pepsi, Pepsi Max, Pepsi Phone P1 – one of those things is not like the other. The rumors were completely true and the soda-maker has lent its brand to a smartphone. It's actually a surprisingly available mid-ranger that carries Pepsi's famous logo on its back. The phone itself is manufactured by Shenzhen Scooby Communication Equipment. Its aluminum unibody houses a 5.5" 1080p screen (with 2.5D glass) and an octa-core MT6592 chipset. The software is called dido OS and is based on Android 5.1 Lollipop. 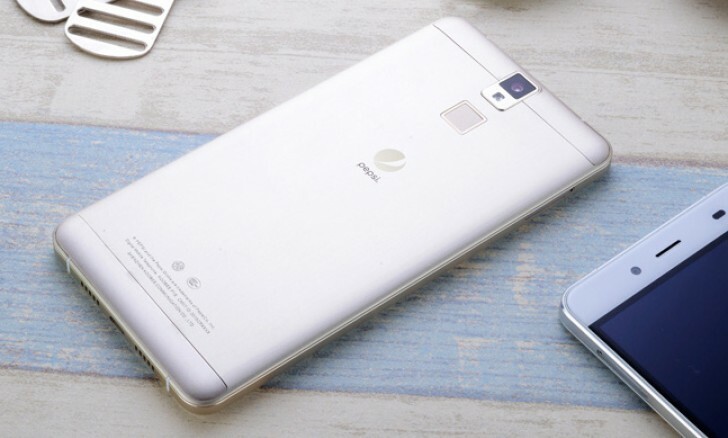 The phone has a 13MP main camera (f/2.0, 1/3.06") and a 5MP selfie camera, also as is popular these days there's a fingerprint reader on the back. A 3,000mAh battery powers the handset. The Pepsi Phone P1 is a dual-SIM phone with LTE-connectivity. 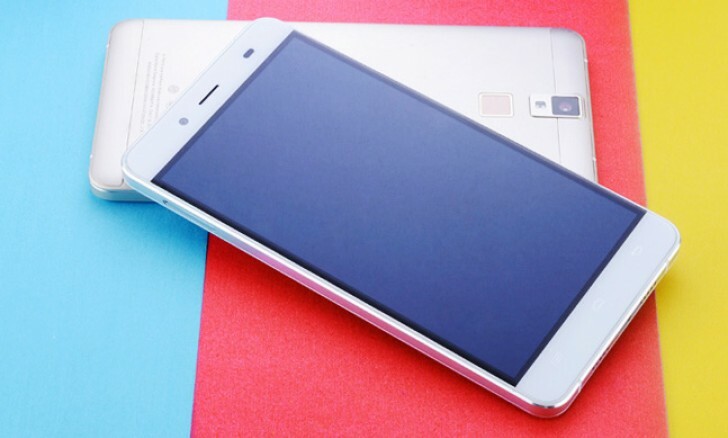 There's a version for China Unicom (with FDD-LTE) dubbed the P1s. Either way you can replace the second SIM card with a microSD. The handset is available right now on JD.com for CNY 699 ($110/€100), though that's a limited offer for 1,000 users (an early bird offer for CNY 499 already ran out). The P1 will come with a charger, cable and a protective case.